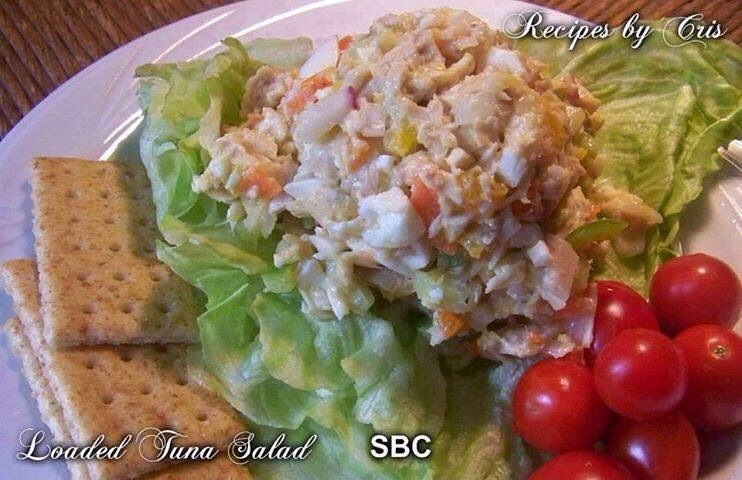 Loaded Tuna Salad Recipe • Healthy And Filling! 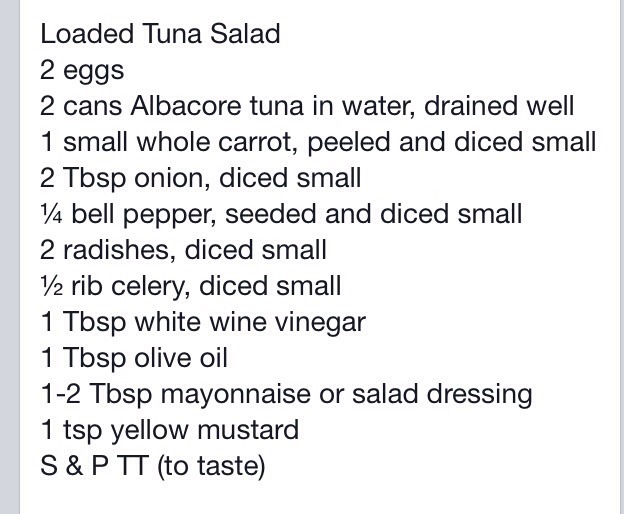 Sandwiches, Dip, Or On A Salad. 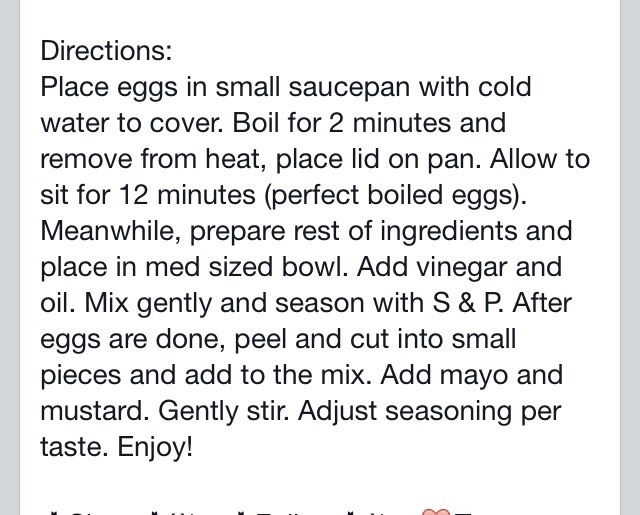 To reduce calories: use light mayo & less mayo. Try not to use salt :) Serve on 100% whole wheat bread (open face is better) or serve with tortilla chips (gluten free option, or BEST YET serve on a bed of washed spinach greens and lettuce w/ out dressing.